We try to make you happy and healthy. 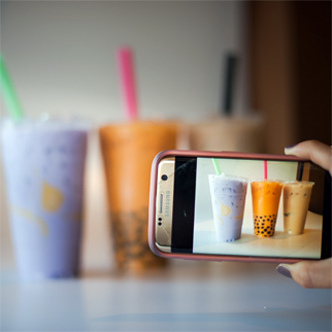 In order to provide superb QUALITY we needed to change how bubble tea was made; we needed to innovate. 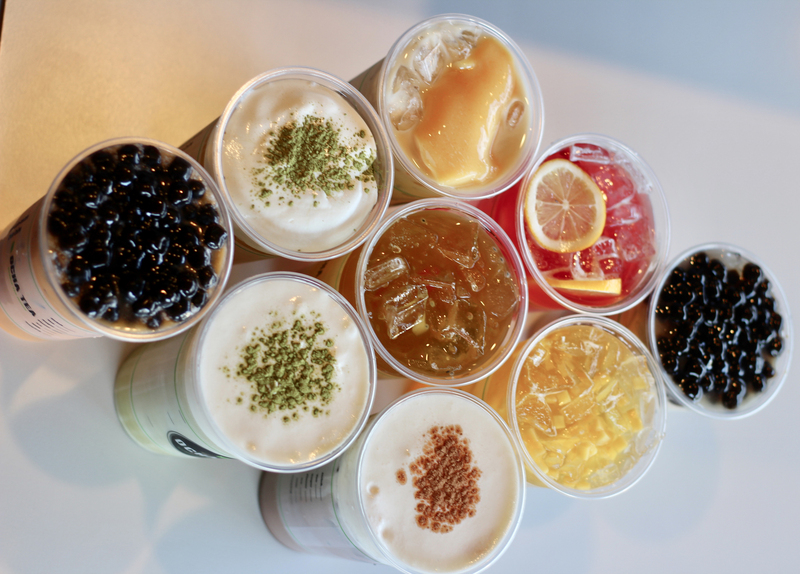 We grew up drinking bubble tea, we know what AUTHENTIC flavor is. 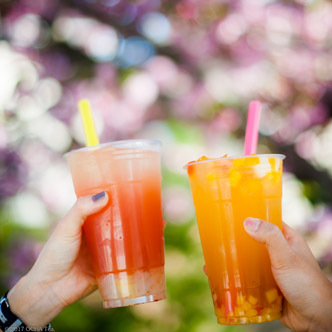 Ocha Tea is a great place to play game. 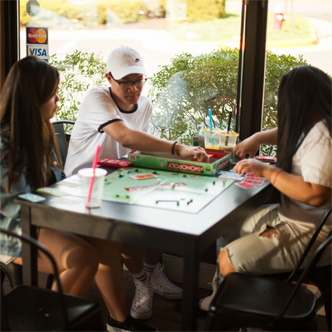 We offer board game and Free WiFi. Please fill out and submit the application form below and we will contact you. Please email us at ochateava@gmail.com or call our service number at (703) 333-2730.